In the second and final part of our series on the anniversary of the first GenX news report, we examine what has changed in terms of the public’s awareness, behavior and how they may vote. 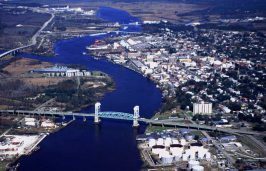 It’s been a year since news was first reported of GenX and other contaminants in the Cape Fear region’s drinking water, but despite all the attention, little progress has been made to protect public health. 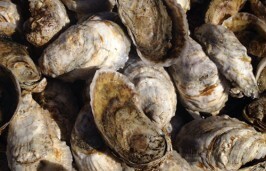 In the final installment of our special report on the Lower Cape Fear River Blueprint for restoring and protecting the river’s coastal area, oysters play an important role. 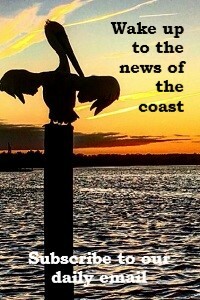 In the second installment of our series on the Lower Cape Fear River Blueprint, we explain the plan’s goals and strategies for protecting the river’s vulnerable natural resources. 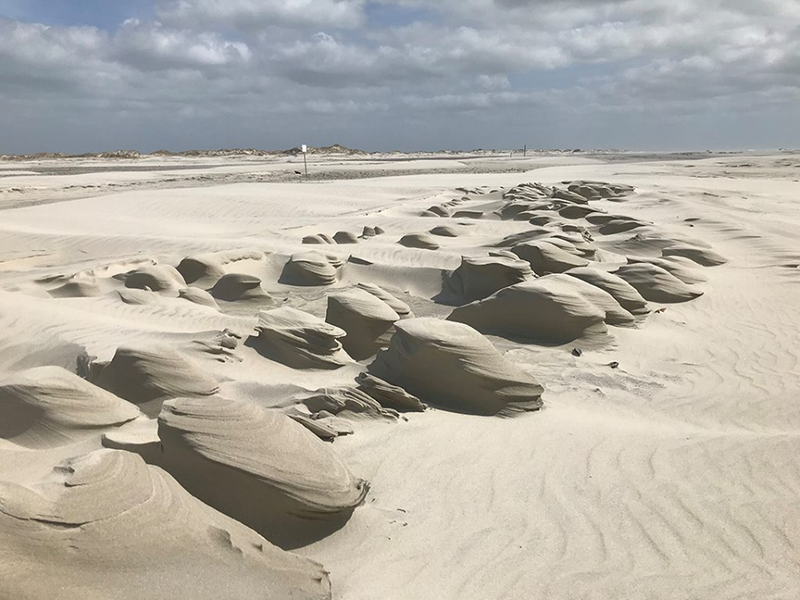 Groups including the North Carolina Coastal Federation recently unveiled the Lower Cape Fear River Blueprint, a long-range plan for restoring and protecting the river’s coastal area. Researchers with grants from the North Carolina Policy Collaboratory are proposing new, simpler ways to test for GenX and other emerging contaminants in drinking water and to encourage more frequent water sampling. After initial skepticism among Democrats, UNC faculty and environmental advocates, the North Carolina Policy Collaboratory appears to be finding its role and gaining support in its second year. Folks in communities along the Black River say a state park here would damage the ecology, exacerbate existing trespassing problems and create other problems. 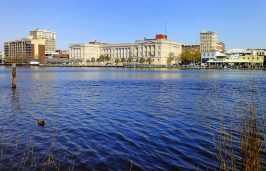 Reaction to a proposal earlier this year for a new state park along the Black River prompted legislators to revise the measure to instead call only for a study of the idea. The Black River, home to cypress trees older than 1,600 years, is also a popular paddling destination in an area of North Carolina with few state parks. Today begins a three-part series on what makes the river special. 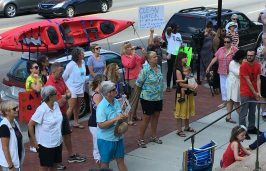 New and experienced activists have joined together in response to the recent detection of GenX and other chemicals in the Wilmington area’s drinking water. 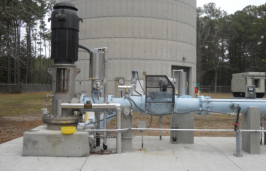 The utility that provides drinking water to 200,000 Wilmington-area residents is set to begin ridding its aquifer storage system of treated water containing traces of GenX.